Cause I’m going to shove you over the bloody cliff, Audrey, that’s why not. Al Greenwood has decided to kill his wife, and he’s planned the perfect murder. But things don’t turn out quite the way he hoped, and Al finds himself committing more crimes to cover his tracks. 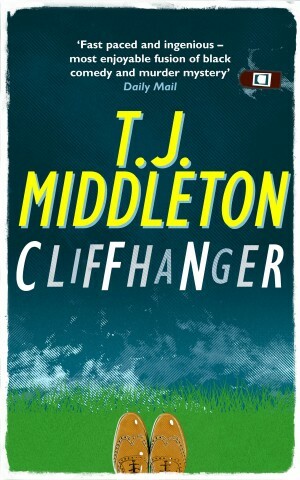 Told through the voice of despicable yet strangely likeable Al, Cliffhanger is a blackly comic novel which takes its readers on a thrilling ride through Middle England. 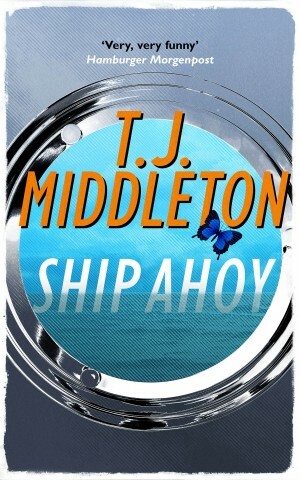 T. J. Middleton is a unique and exciting new voice, full of biting wit. 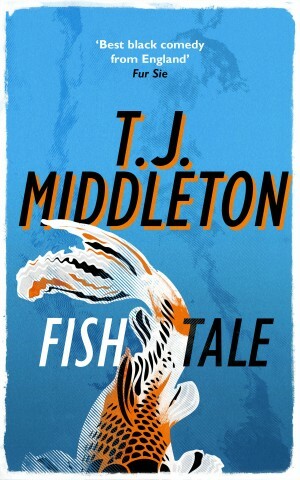 Sharp, original and hugely entertaining, this is crime writing at its very best.